but you won;t be able to tell. I just finished it a few minutes ago and scheduled the photo session for tomorrow. This is a picture from earlier today. 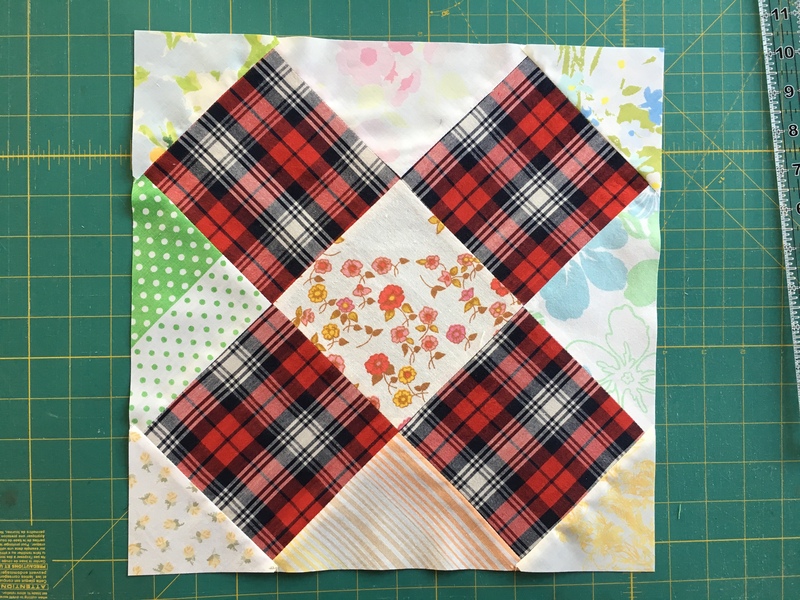 I decided to do straight line quilting – it’s a little questionable whether they are straight or not – about an inch apart. When I took the picture half of it was done, you can still see the pins. Oh, the pins. My fingers are hurting – they are so thick that they would not go through the layers in some places. I really did not like doing the pins. I will try to find thinner ones, or try basting with thread. Even removing these as I was quilting wasn’t easy. I am really happy with this quilt. Oh yes, and I finished the umbrella pillow. Pictures tomorrow. This entry was posted in fabrics, making, pillow, quilting, sewing and tagged just pink quilt on July 1, 2010 by flekka.